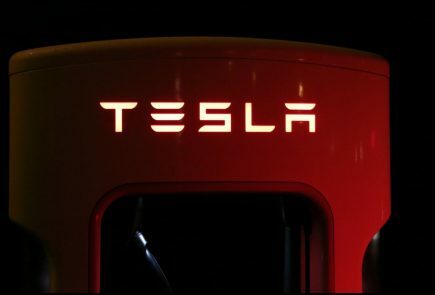 Tesla CEO Elon Musk has announced on Twitter that the long-awaited electric Sports Utility Vehicle (SUV) from the company, the Model Y will be unveiled on March 14. The event will take place at the company’s design studio in Los Angeles, USA. 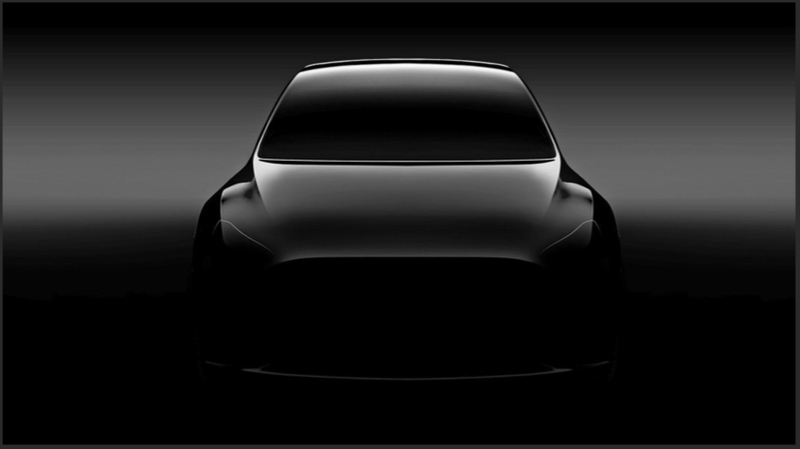 Notably, the Model Y will be the fifth car the company will launch since it was founded in the year 2003. The upcoming Tesla Model Y SUV will be the second one the company has ever made, the first one being the Model X which was unveiled in the year 2015. Model Y is expected to be an affordable vehicle by the company. While many aspects about the SUV aren’t known yet, Musk on Twitter revealed some key details about the electric car. 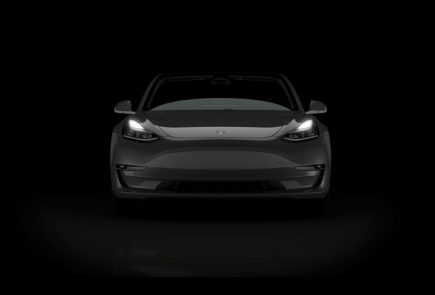 The vehicle will share most of its features with the Model 3, Tesla’s most affordable car currently. However, the Model Y being an SUV will be 10 percent larger than the Model 3 and will cost as much more. 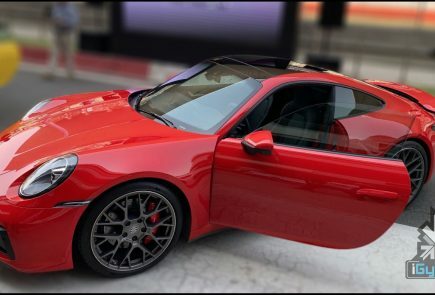 Therefore, the estimated price for the base model of the car is around USD 40,000 (around Rs 28,33,140). Unfortunately, the Model Y being an SUV will have slightly less range than the Model 3. The latter claims either a 220 mi (354 km) range on Standard model; 264 mi (425 km) on the Mid Range model; and 325 mi (523 km) on the Long Range model. 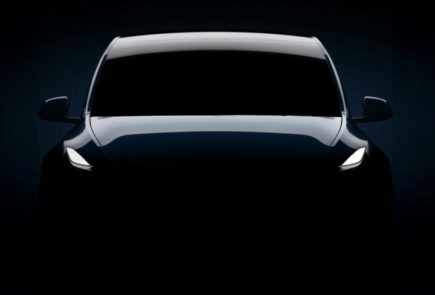 Until now, Tesla has only revealed the silhouette of the Model Y, so there is no official confirmation on how it will look like. 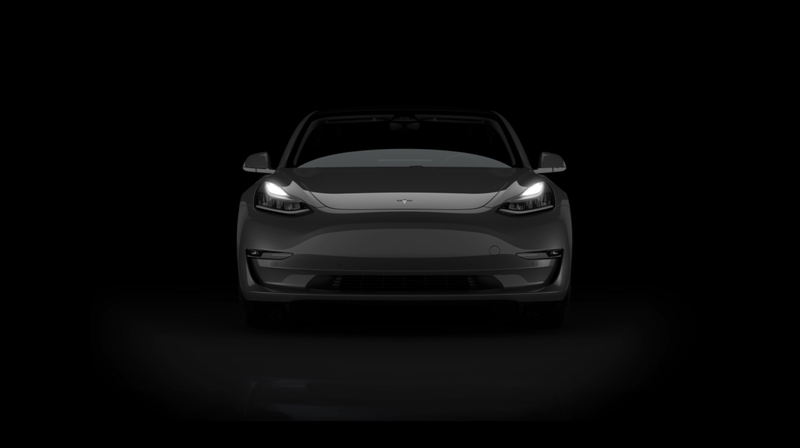 The Model Y launch event will also see test rides offered, along with all the detailed specifications and pricing, according to the Tesla CEO. 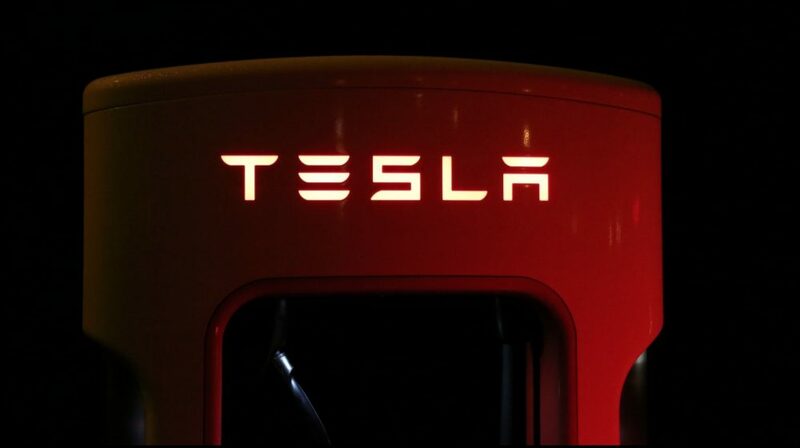 The company will manufacture the SUV at its Gigafactory in Reno, Nevada. 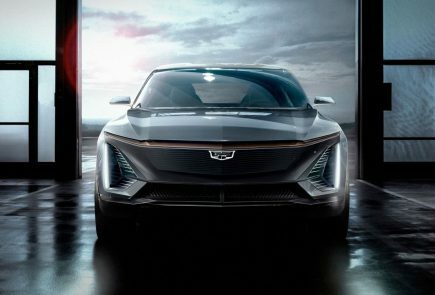 The volume production of the car is expected to start in 2020, with an eventual plan on manufacturing it in the Tesla Gigafactory in Shanghai China. 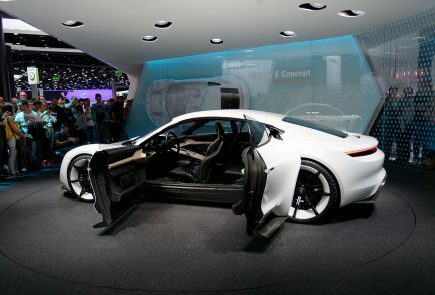 This suggests that the deliveries of the car are likely to start in late 2020 or 2021.